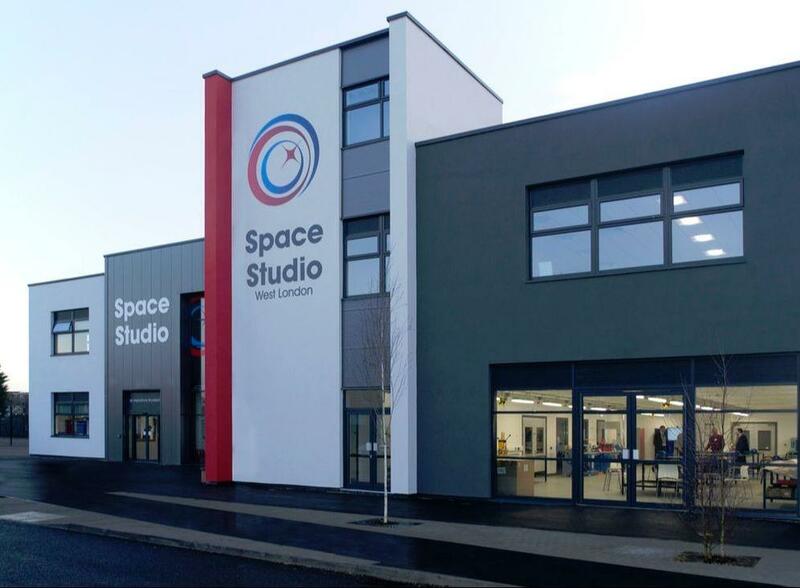 This high-quality scientific education and industry-related facility provides specialist education in space, aerospace, science and maths. 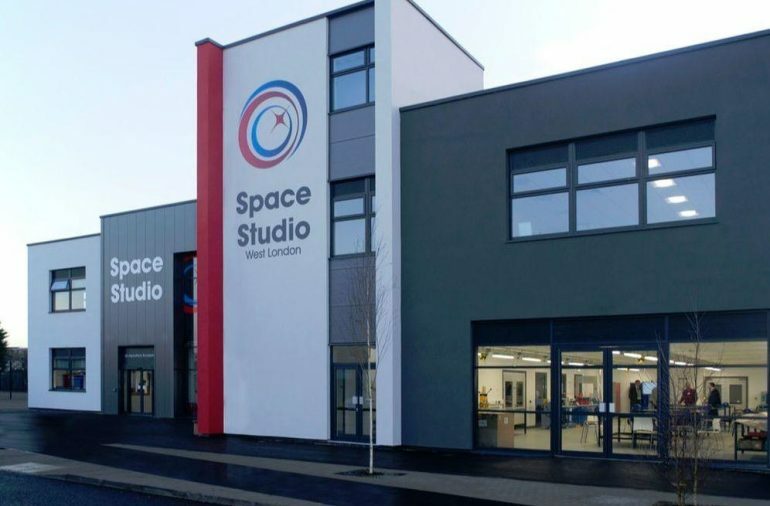 The new 2-storey build, located in Feltham near Heathrow Airport, has a gross floor area of 2,074m² with the capacity to cater for 300 14-18 year olds. 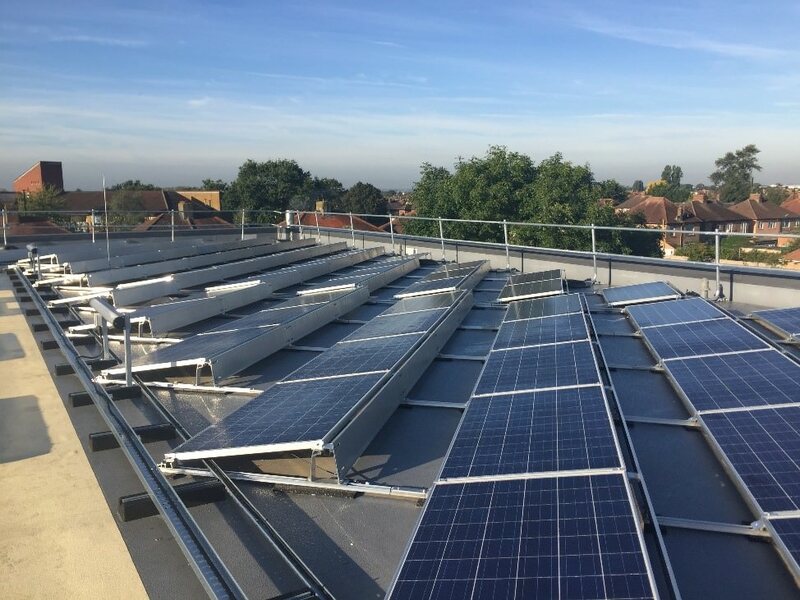 Accommodation includes 3 purpose-built science labs; 200m² engineering workshop, Robotics lab, state-of-the-art food science kitchens, gym and flexible learning spaces. 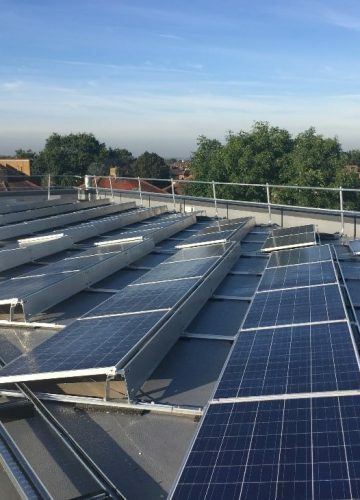 In line with the ‘London Plan’, the build was assessed and noted to exceed the energy efficiency requirements of the regulations as set out in Part L. The installation of PV panels support the studio in delivering significant carbon savings.